Tad Williams... what more convincing do you need? I first heard of him in college when I bought his novel called Shadowmarch, which I so dearly loved. It's just too epic and fantastic in scale that I have to complete all four books in the supposed "trilogy." Now he is coming back to the world where he first began: Osten Ard. His debut series, called Memory, Sorrow, and Thorn, is situated in this world. 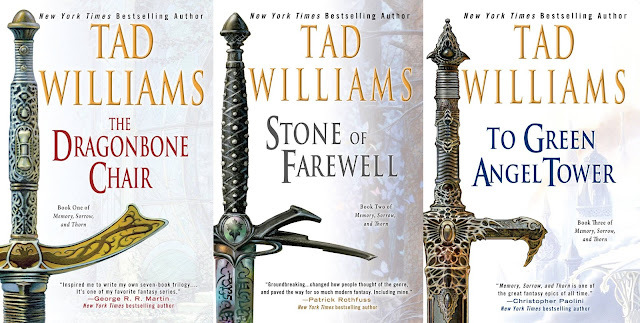 He will coming back with another trilogy (The Last King of Osten Ard) preluded by a novella titled The Heart of What Was Lost. The cover and synopis of said novella have just been revealed. 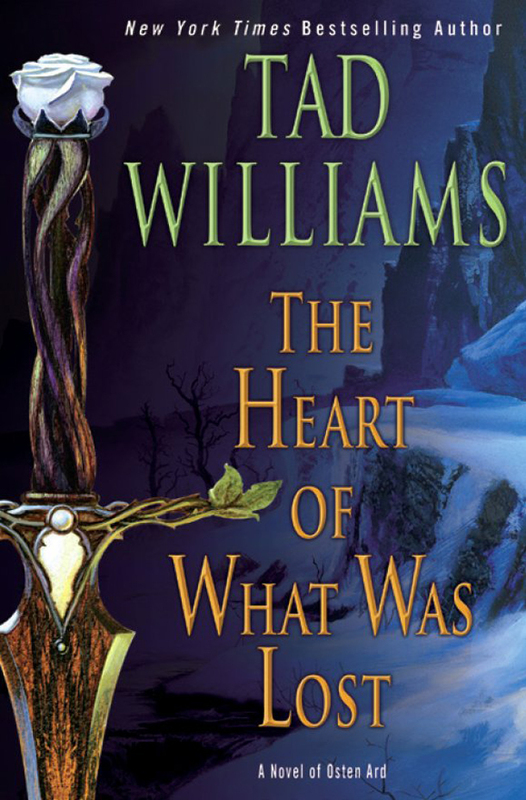 Check out the cover of The Heart of What Was Lost by Tad Williams. It is just too fantastic since it matches the redesigned cover of the original trilogy. The Heart of What Was Lost by Tad Williams will be released on January 3, 2017. For more details, visit Treacherous Paths.